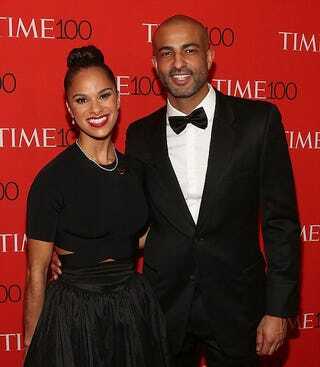 Misty Copeland is now a married woman. The ballerina married her boyfriend of 10 years, Olu Evans, Sunday in Laguna Beach, Calif. According to E! News, 100 people attended the wedding. Her gown was designed by Inbal Dror, and she wore Christian Louboutin shoes.